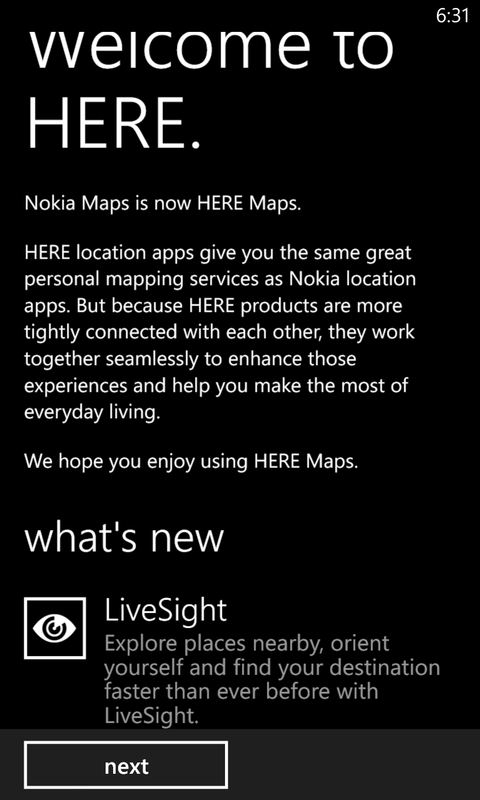 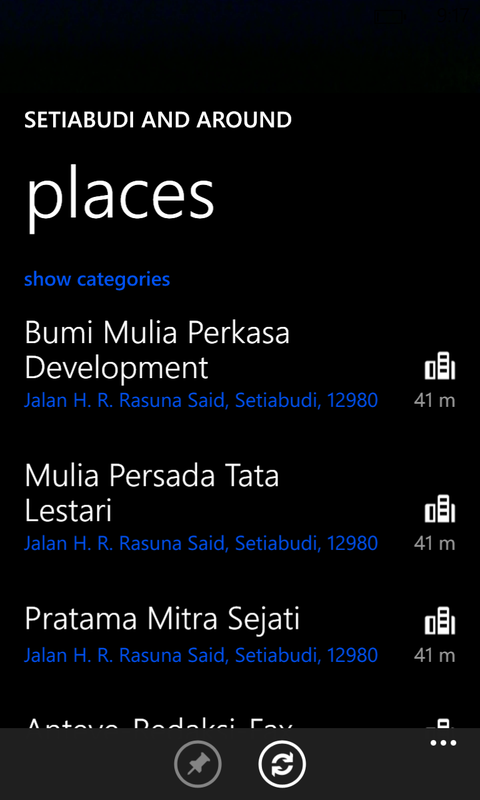 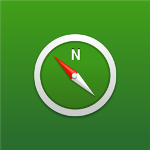 Nokia just updated their official Nokia "HERE Maps" for Nokia Lumia with Windows Phone 8 to version 3.3.354.8. 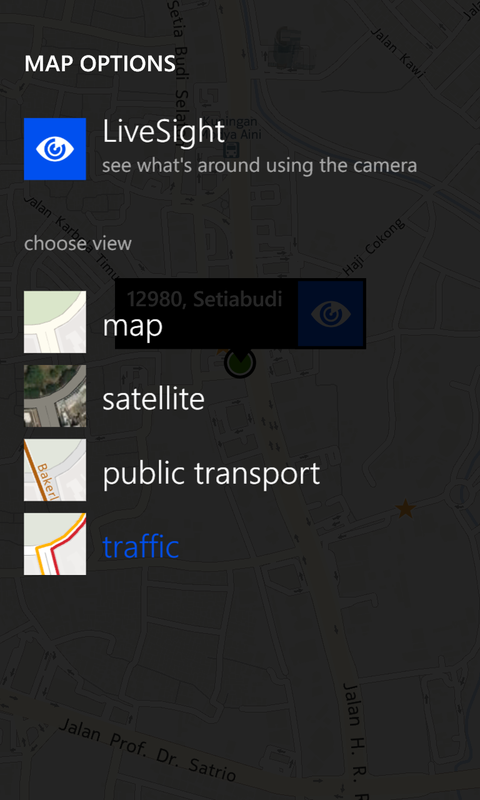 New "LiveSight" features is included in this new version of Nokia "Here Maps" for Nokia Lumia with Windows Phone 8. 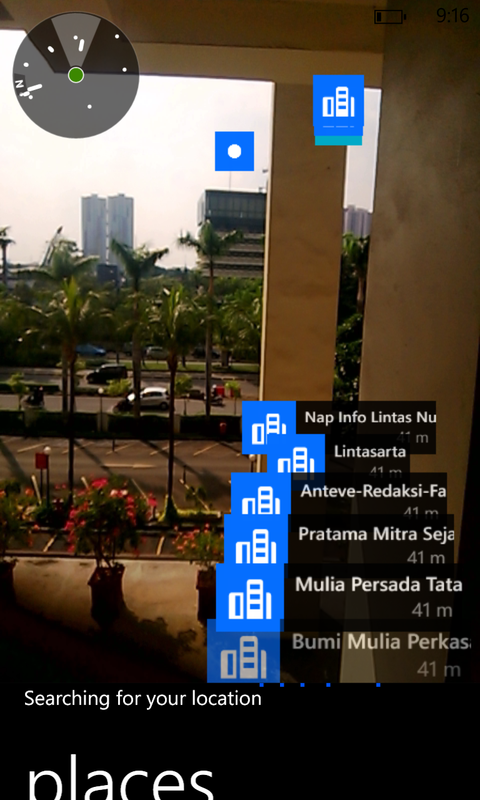 There is also integrated with compass to support "Live Sight" features. 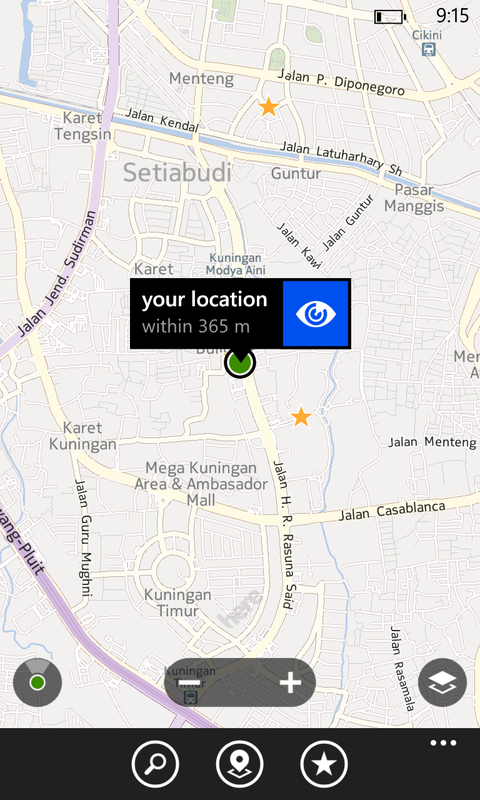 Download Now, and try the "LiveSight" features to find some interesting place near you.